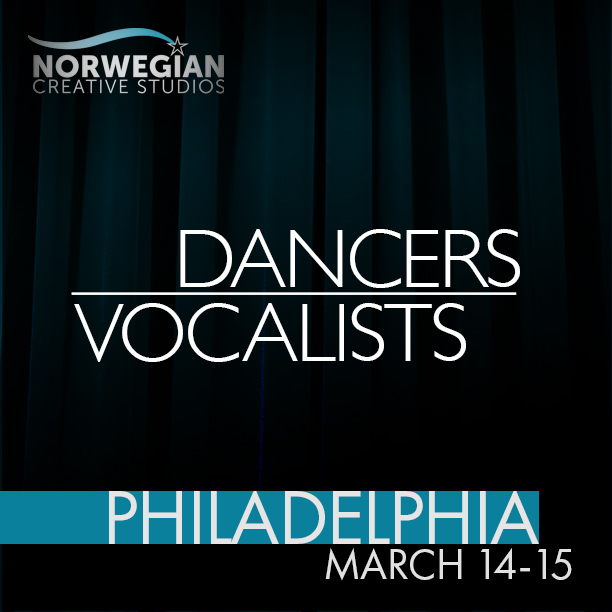 Norwegian Cruises Holding Auditions for singers in Philly. Select vocalists will be asked to return March 15, 2018 for the dance callback. Please bring form fitting dance wear for the dance segment of the audition.